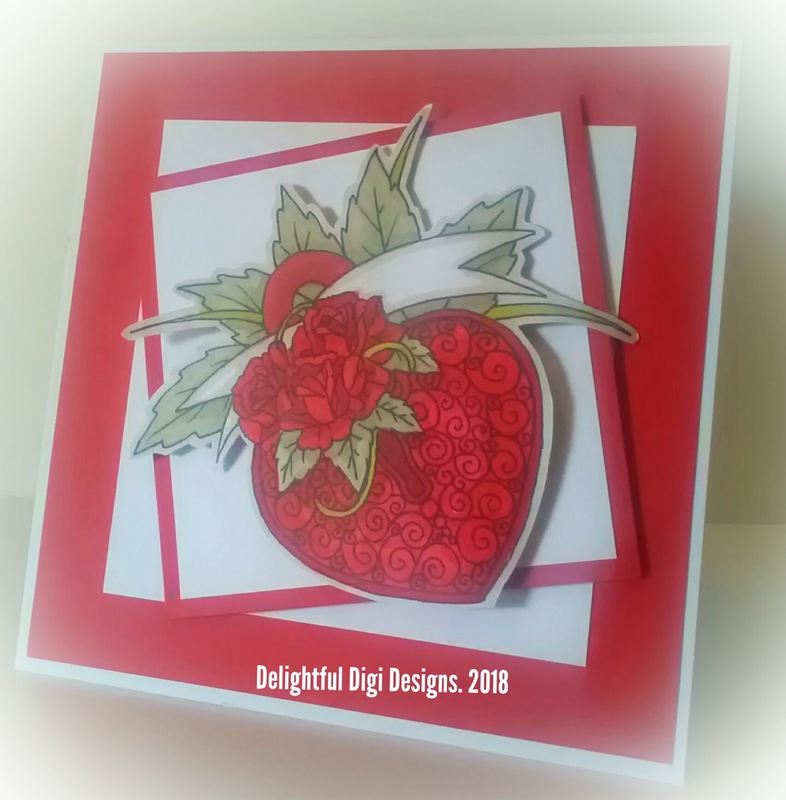 I then just cut it out and using 3d foam pads I attached to the card, which I made just by simply mat and layering red and white card. I have just done a simple design to show you the stamp, you can do so much with this image and it's one on my favourites. to see more of my designs. Love the coloring. The card is gorgeous!